Chinese rocket engine designers have started to develop next-generation engines that will propel the nation's future super-heavy rocket, which is tentatively called Long March 9, according to a senior rocket scientist. "Engineers at my academy are researching and developing a 500-ton-thrust liquid oxygen/kerosene engine and a 200-ton-thrust liquid oxygen/liquid hydrogen engine that will be used on the future heavy-lift rocket," Tan Yonghua, president of the Academy of Aerospace Propulsion Technology and a national lawmaker, told China Daily on the sidelines of the annual session of the top legislature. The engines will together give the Long March 9 a launch weight of 3,000 tons and a maximum payload of 130 tons to the low Earth orbit, which is powerful enough to fulfill a manned mission to the moon, he said. Success of the country's Mars exploration programs, which have been approved by the government, and other deep-space projects will also depend on the new rocket because existing ones, including the Long March 5, are not powerful enough, according to Tan. 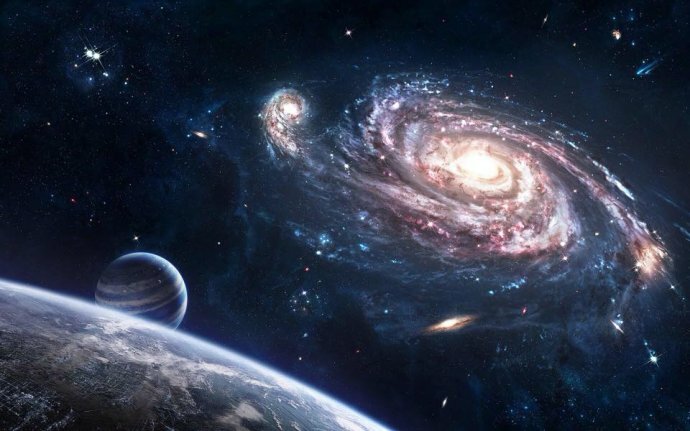 Long March 9 is set to be as technologically advanced as the United States' Space Launch System, which is being designed by the National Aeronautics and Space Administration, and it will be pollution-free, the scientist added. Tan said the new engines will be based on those used on the Long March 5, which will be launched for the first time in the fall, and that their development will take about 10 years. 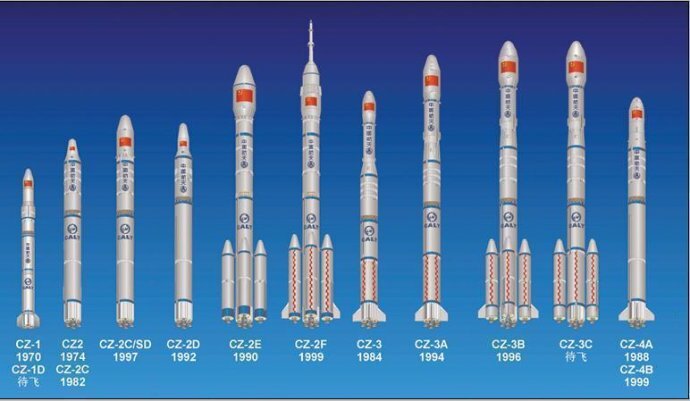 Liang Xiaohong, former deputy head of the China Academy of Launch Vehicle Technology and a political adviser, told China Daily that the Long March 9's core body will have a diameter of nearly 10 meters and a height of more than 100 m. The rocket's development is expected to take 15 years, he added. Liang's academy recently developed a super-large interstage ring that will be used to connect stages of the Long March 9. In another development, Tan said the Academy of Aerospace Propulsion Technology will soon deliver engines to be installed on the Chang'e 5 probe, the third step of China's unmanned lunar exploration effort to land on the moon and bring back soil in about 2017.